The event will begin at 11:30 am today and while Sony did not explicitly reveal that the device being launched is the XZ1, it did leave certain clues. Sony Mobile India today is scheduled to launch its current flagship, the Xperia XZ1 smartphone in India today. The event will begin at 11:30 am today and while Sony did not explicitly reveal that the device being launched is the XZ1, it did leave certain clues. Sony had earlier shared media invites for the launch event on 25 September which reveal bits of the flagship Xperia XZ1. 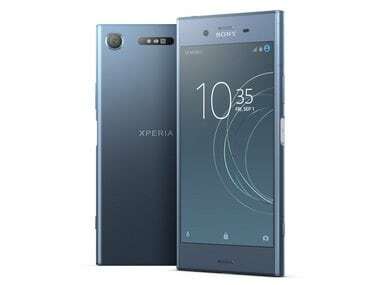 The phone along with its smaller sibling, the Xperia XZ1 Compact, were unveiled earlier this month at IFA Berlin and promised to come with Android Oreo out of the box. While being the first smartphone to ship with Android Oreo, the Sony flagship has a competitive hardware sheet to boot. The XZ1 comes with a 5.2-inch Triluminous full HD display with a layer of Gorilla Glass 5 on the top. Below it sports a Qualcomm Snapdragon 835 chipset paired with 4 GB RAM and 64 GB internal storage. AS for the camera setup, Sony has decided to stay away from the fast-shifting smartphone trend of sporting dual rear-facing cameras. Sony has stuck with a single lens system here comprising of a 19 MP Motion Eye primary camera featuring a 1/2.3-inch Exmor RS mobile memory stacked sensor. On the front, we get a bigger 13 MP sensor. 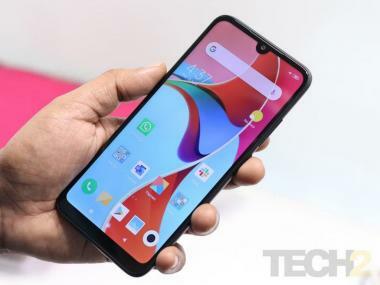 The device also comes with the usual stack of connectivity options found on flagship smartphones. 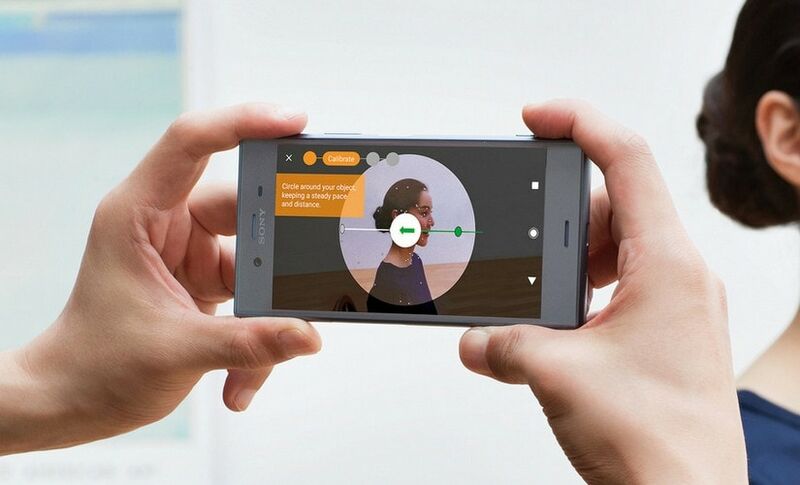 Sony Xperia XZ1 comes with Sony's Exmor RS sensor. With pretty standard 2017 flagship hardware, the Xperia XZ1 running Android Oreo should be no slouch of a performer. Sony has refused to introduce 'mini' or 'compact' variants of devices in India in the past suggesting that the XZ1 Compact could be doubtful entrant this year.